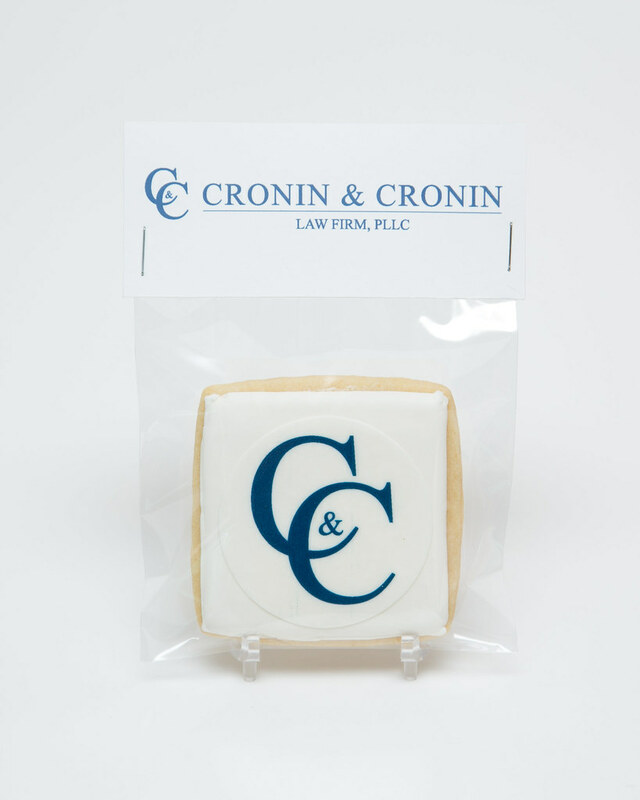 Excited to share these corporate cookie favors for one of my favorite families and their family business, Cronin & Cronin Law Firm, PLLC. 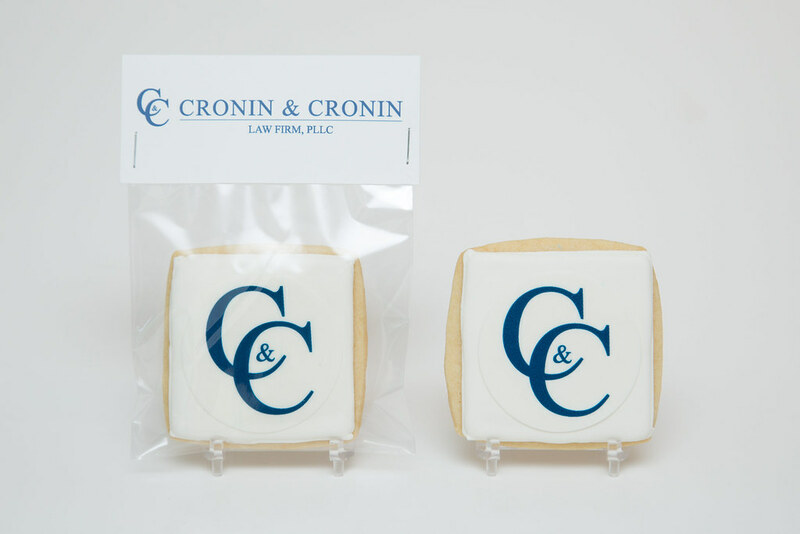 The cookie is decorated with the Cronin & Cronin logo -- a printed edible image -- and the cookie tag design is from the corporate letterhead. 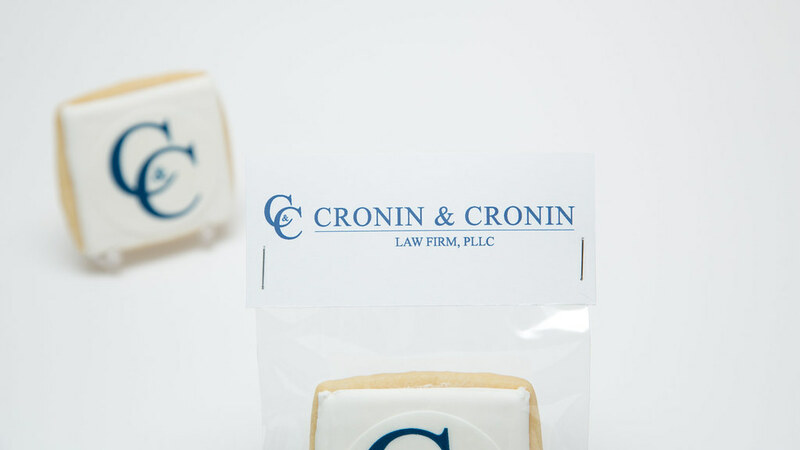 The cookies were for an office party celebrating/launching their new firm. 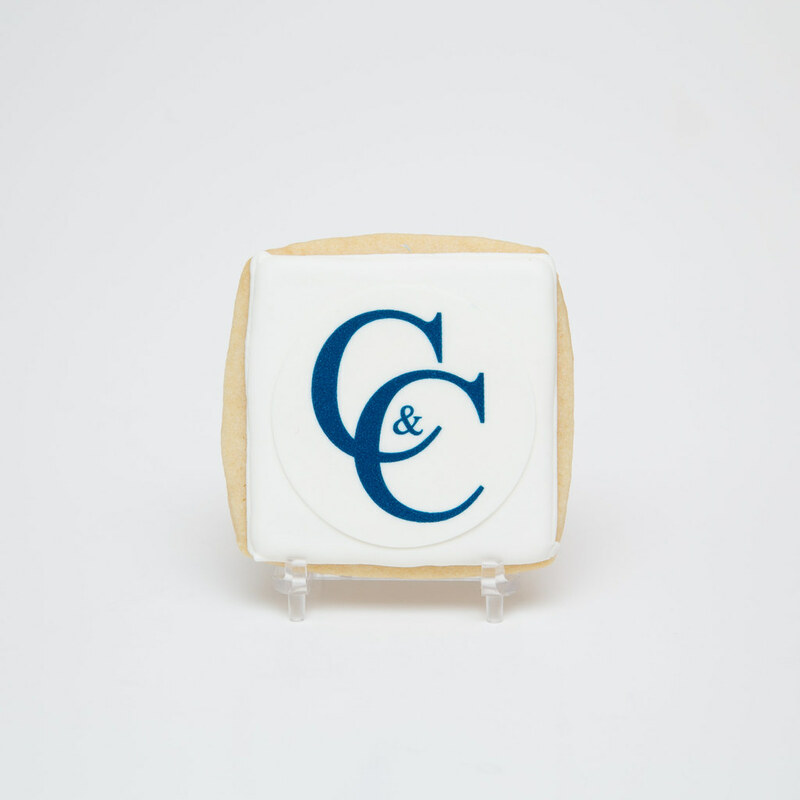 Thanks, Judy, for thinking of me for the favors! !